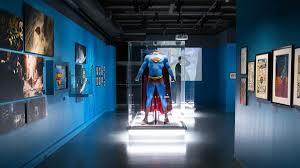 DC Exhibition: Dawn of Super Heroes is on now at The O2 Arena! Following a really successful run in Paris, ‘DC Exhibition: Dawn of Super Heroes’ is now open at The O2 Arena in London! It’s a one-of-a-kind exhibition that celebrates all things DC from the unique mythology to iconic Super Heroes and Super Villains such as Superman, Batman, Wonder Woman and The Joker. The exhibit features more than 200 original comic pages, around 300 sketches and concept artworks for the movies, together with 45 original costumes, models and props used in the iconic films. You’ll get to walk through the exhibition, which runs in chronological order, with each room offering guests a behind-the-scenes look at the creation of the mythical DC Universe. Featuring artwork of Super Heroes and Super-Villains such as Superman, Batman, Wonder Woman, The Joker, The Penguin and Mr. Freeze, the Exhibition will bring fans closer to the world’s most iconic characters! Exclusive artworks from the highly-acclaimed Wonder Woman film, directed by Patty Jenkins, that premiered in the summer of 2017. Costumes and props from more recent films such as; 1989 to 1999’s Batman franchise directed by Tim Burton and Joel Schumacher, the acclaimed The Dark Knight trilogy directed by Christopher Nolan, as well as The Man of Steel, Batman V Superman and the recent Justice League by Zack Snyder. Original drawings of DC’s stable of famous Super Heroes and Super Villains. The exhibit is open right now at The O2 Arena in London! 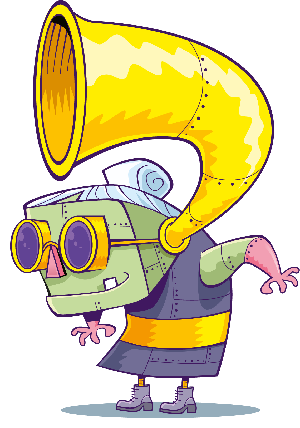 If you want to visit then for the whole month of April kids under 17 go free!